Sorry, the Inis gel is out of stock until February, 2019. 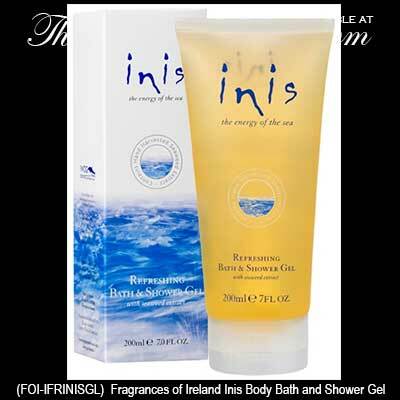 Inis bath gel, The Energy of the Sea, is in a 200ml (7 ounce) tube. Inis shower gel, is available at The Irish Gift House, and it is made in Ireland by The Fragrances of Ireland.